More and more RECORDs are broken! Earth needs an environmental balance! Whales are NO fish - they give birth. Whales and dolphins belong to the order Cetacea. 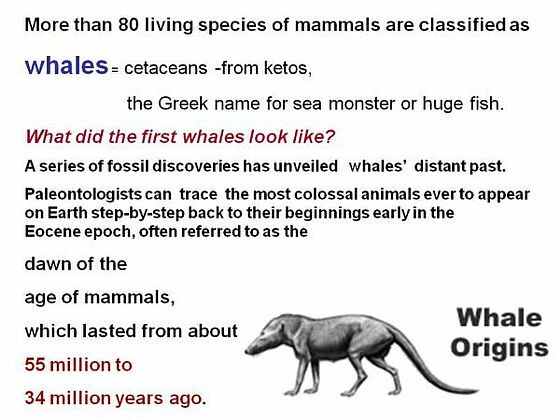 Cetus is Latin, but the Greeks have given the name ketos meaning, "large sea animal". Marine biologists who study whales, porpoises and dolphins, work in Cetology. Cetaceans are marine mammals, not fish, best adapted to aquatic life. 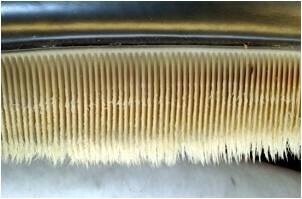 The body of a cetacean has flippers, flukes, the mouth baleen or teeth. Cetaceans are nearly hairless, but are well insulated by blubber, a fatty substance under the skin. The more we know about ocean life the better we can understand the problems of over-fishing. You are Very Welcome to send us your question or inviting us to give a presentation at your event!! Our oceans and the whales that live in there are endangered. If our oceans die, many humans will also die. Even now, whales are still being slaughtered, even now dolphins + whales still end up in dragnets. Greater impurification = pollution reduces the numbers of ocean creatures, reducing the sources of nourishment which multitudes of humans have utilized for many thousands of years. To be sure, most of the nations of the Earth united in asserting an international prohibition of whale-hunting, although Japan, Norway and the Russians persist in their practice of slaughtering whales. Also yet today in Denmark's Faroe Islands, year after year Grind-whales are still slaughtered in great numbers. Ever more fishing fleets are outfitted with malicious drag-nets, in whose meshes the mammals *drown*, because they cannot swim up to the surface to breath in air. Six hundred Italian ships put to sea each year in the Mediterranean to catch swordfish - but only 18% of the animals killed in their nets are swordfish. 82 % among which 8000 striped dolphins per year constitute so-called "by-catch" or 'collateral damage'. These mammals, found hanging either dead or critically injured in the nets, are simply tossed back into the ocean. International Nature conservation organizations are attempting to close ranks into a global network against this senseless murder of our oceans. We try to give nature-lovers the chance to visit whales and dolphins in their "home" habitat -in our oceans. Whales and dolphins have developed their brains for thirty million years - much longer than humans. What damage have whales during the thirty million years of their "conscious" existence on earth caused? Were it not for humans, would the seas still be as they once were - populated by beings - living alongside one another in a natural balance. 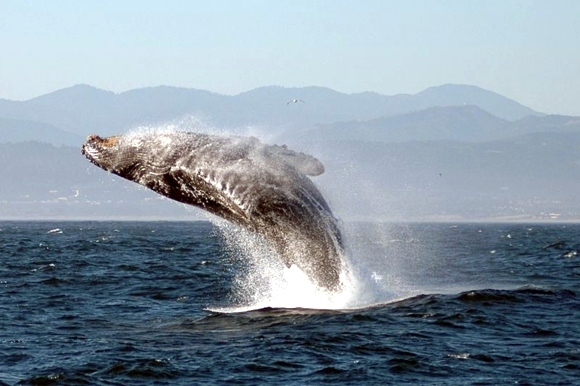 Ships' radar and channel-tunnels, hydrofoils and Echo location systems, which disturb the sensitive orientation systems of whales, contribute heavily to the stranding of many whales and dolphins which are often crushed by their own weight. however, in all cases 'different' after such an encounter. There have even been intense friendships recorded between individual, free-living dolphins and humans. There have been countless reports from mariners who were warned of reefs or otherwise rescued from other dangers. Well-known also are many cases from all over the world of drowning humans carried to shore by dolphins. It has also been attested that dolphins behave totally differently with pregnant women or mentally-impeded children than with otherwise 'normal' humans. And in the long history of relations between dolphin and human, it has never been reported that a human was attacked by a dolphin, or was killed by one. Dolphins have a special intelligence, one which we humans have until today not comprehended, since "intelligence" is purely a human concept which primarily has to do with human understanding, with human "thinking." Humans can communicate with dolphins and whales, especially dolphins are learning fast, but, unfortunately most humans don't try to understand these air-breathing occupants of the sea. 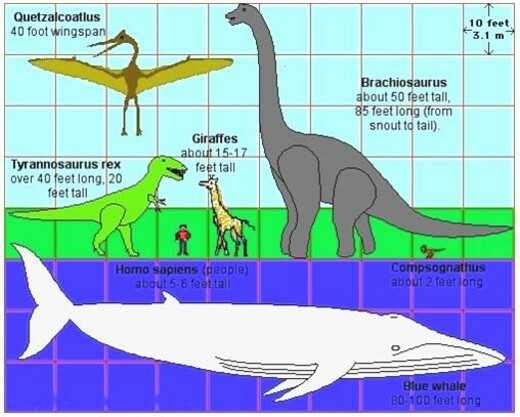 Compare the size of a blue whale. The biggest rental truck a is typically 26 feet and has a max load of 7,400 lbs. A newborn Blue Whale, the largest baby in the world, will just barely fit as their average length is 25 feet and average weight is 6,000 lbs. they gain an average of 200 lbs. a day and will double in size in about 7 months! 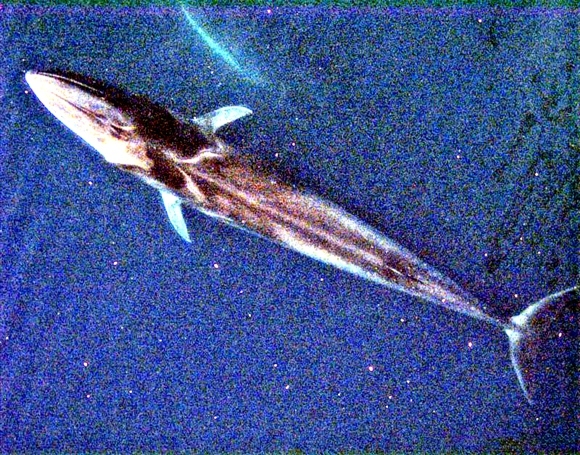 An adult blue whale weighs up to 200 tons and can be over 100 feet long! 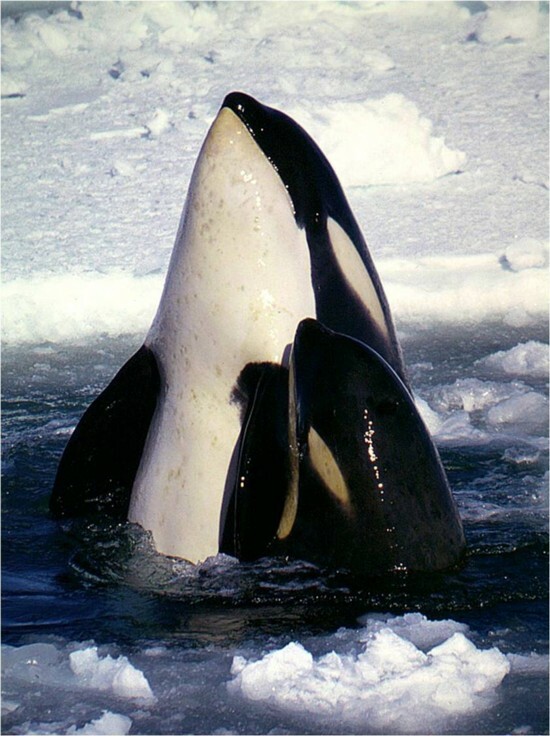 Whale calls are often in the 155 to 188 decibel range. A big diesel moving truck is about 100 decibels. A jet engine from 100 feet away is 130 decibels. If you were to stand directly near a jet engine at full throttle, it would be about 155 decibels and would cause major hearing damage and perhaps permanent hearing loss. Contact us - learn to understand Nature! Become an expert, learn to understand! 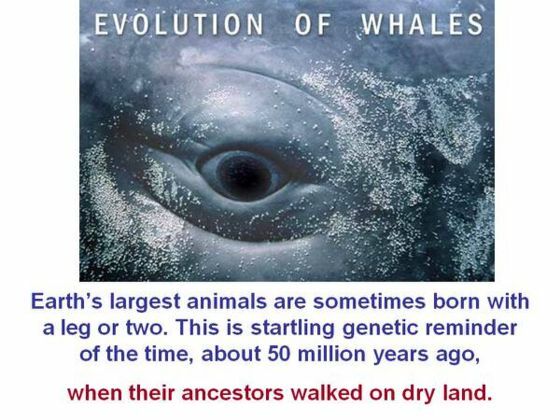 Whales are mammals as we are! Dolphins can produce sound waves to locate their food. Learn more about sustainability - your sustainable life will give your children a safer better future! Learn with BSB about the wonders of Earth! - How many Countries on Earth? - How long are Earth's rivers? - How big are Earth's cities?